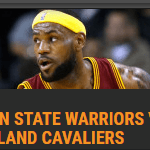 April 6th, 2018 – Players at Cloudbet, the leading bitcoin sportsbook and casino, this morning could be waking up to an unexpected crypto windfall: Those who held bitcoin in their Cloudbet accounts on August 1st, 2017 (when the digital currency forked) will receive the equivalent in bitcoin cash. 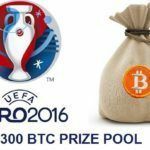 Cloudbet has set a precedent within crypto gaming by releasing funds tied to what is now the world’s fourth-largest cryptocurrency. 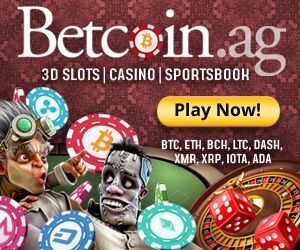 The company is the first bitcoin sportsbook and casino in the world (and the Galaxy) to honour the fork, underlining the credibility the platform has built since its 2013 launch in what has become a rapidly growing segment of the gaming industry. 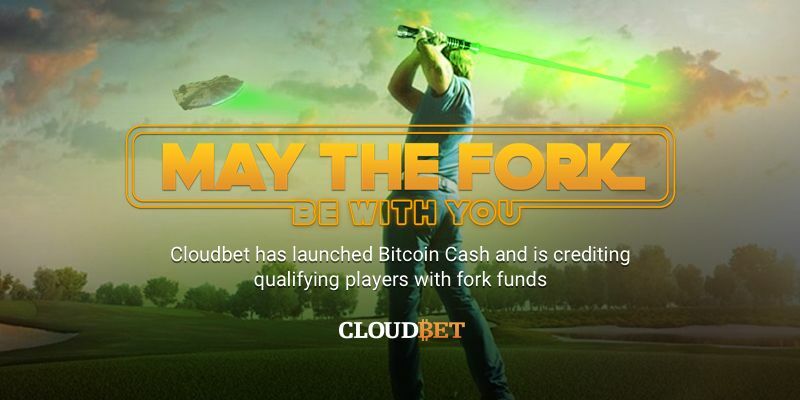 Should they choose to, Cloudbet players will be able to use their windfall to take advantage of some of the best crypto odds and highest limits online, as Cloudbet have simultaneously launched betting with bitcoin cash. 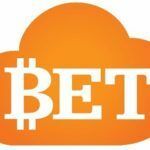 The move signals Cloudbet’s intention to offer crypto bettors more choice of coins with which to bet. 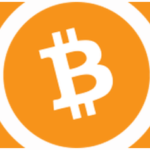 “The creation of derivative bitcoin products in what are termed ‘forks’ has both practical and political implications. 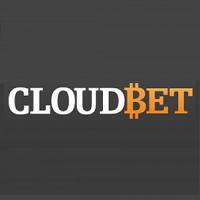 Cloudbet is focused on the practical; players want fast, cheap and reliable transactions, and BCH offers a great alternative to BTC,” said Mirio Mella, Cloudbet’s Head of Acquisition. Cloudbet will use the timestamp of the last common BTC block (block 478558; 1 August 2017, 13:16:14 UTC) to determine customers’ BCH balances; full details on the BCH fork. 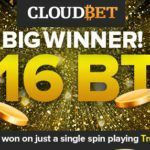 Cloudbet offers exceptional value odds and unrivalled bitcoin betting limits, while new customers also receive a generous 100% deposit bonus up to 5BTC/BCH.